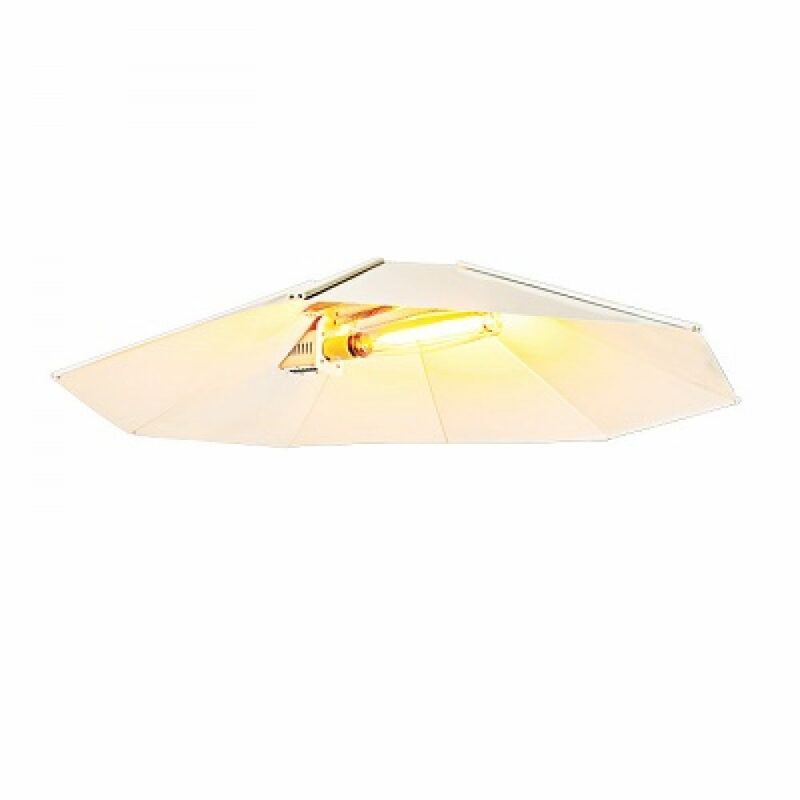 Xtrasun parabolic HV reflectors deliver all the light down to the plants, with a wide, even light distribution. The Xtrasun Parabolic 49″ Reflector comes with easy to assemble slide panels! No tools needed.